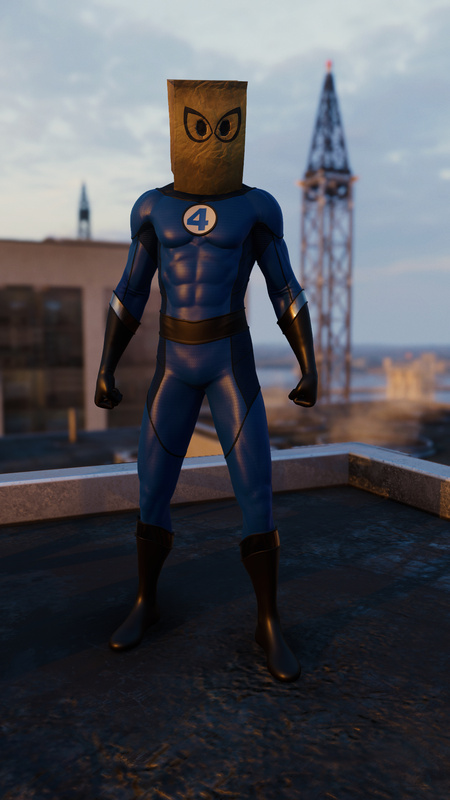 The suits have been added to the game as part of Marvel's week-long Fantastic Four celebration which, er, ended a while ago. Nevertheless, the costumes are now in the game, and fans will likely know what to expect. 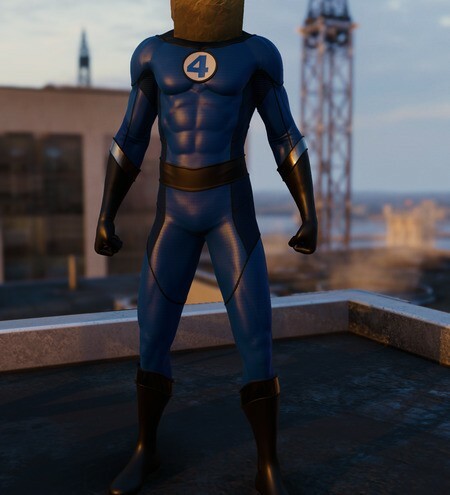 The two new outfits are the white and black Future Foundation suit and the Bombastic Bag-Man suit, which sees Peter Parker don a Fantastic Four costume with a paper bag covering his face. If the patch notes are to be believed, nothing else has been added, aside from a couple of bug fixes. Still, it's a nice little extra. 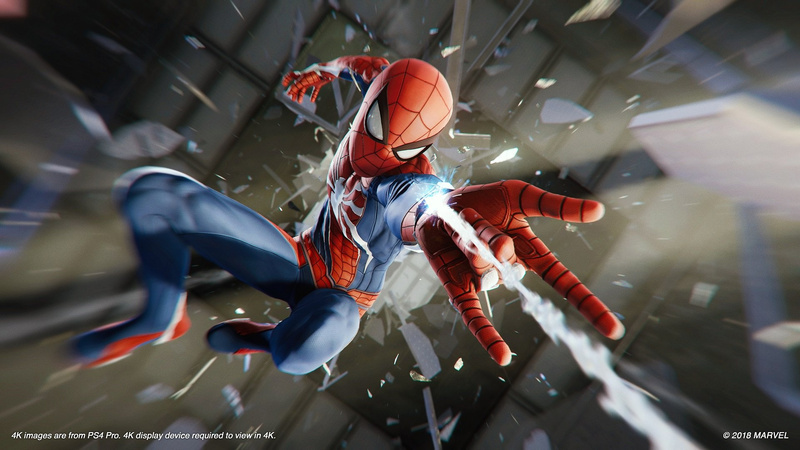 Are you pleased to see these two suits in Marvel's Spider-Man? Pick your favourite in the comments below. @FullbringIchigo Added a couple of pictures. @Rhaoulos Ditto, plan to get back to them when I'm done with Resi 2. 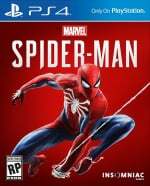 Have they confirmed either way if they are done with story dlc yet? I loved the game but am not going to go back to it for a couple of suits, even if they are fantastic (har har). I'm glad Marvel has finally abandoned its ban on everything FF, those were some dark times. The white one isn’t really flattering on Spidey, is it? #doesmybumlookbiginthis? 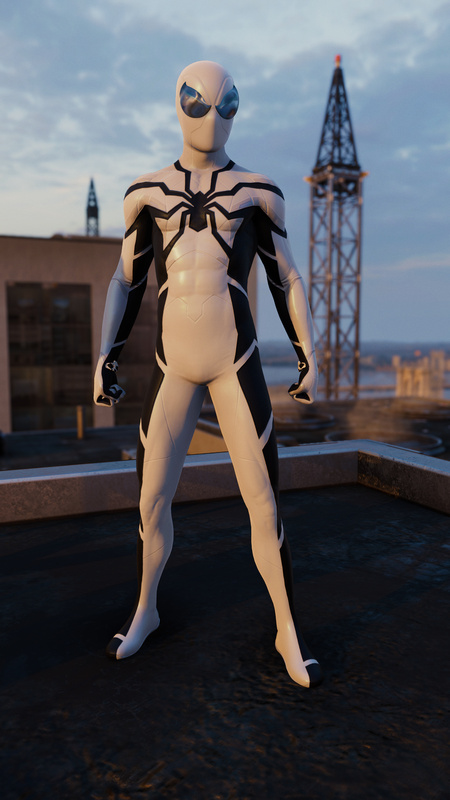 The suits look really good. I feel worried...only because i haven't got this cool game yet. Wow I'd completely forgotten the 'bag man' costume, well I did read it way back when it first came out, I do remember laughing my head off at the time. Nice touch. 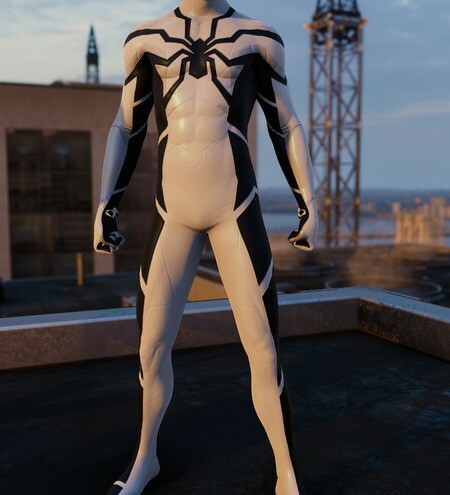 Absolutely love the Future Foundation costume. Will be using that one for the rest of the DLC when I get back to it. Hope this isn't the end of the new costumes, and have to admit I'd love some more story DLC too. anyone know if they removed that marriage proposal yet? I think the message in that ingame social feed hinting at a new game announcement next week from insomniac is also new or am I mistaken? @nookie_egg Story DLC has been finished since December 2018.